We all love speed in whatever we do, especially when we work with a computer. A slow computer can be frustrating as it can make simple tasks take ages. 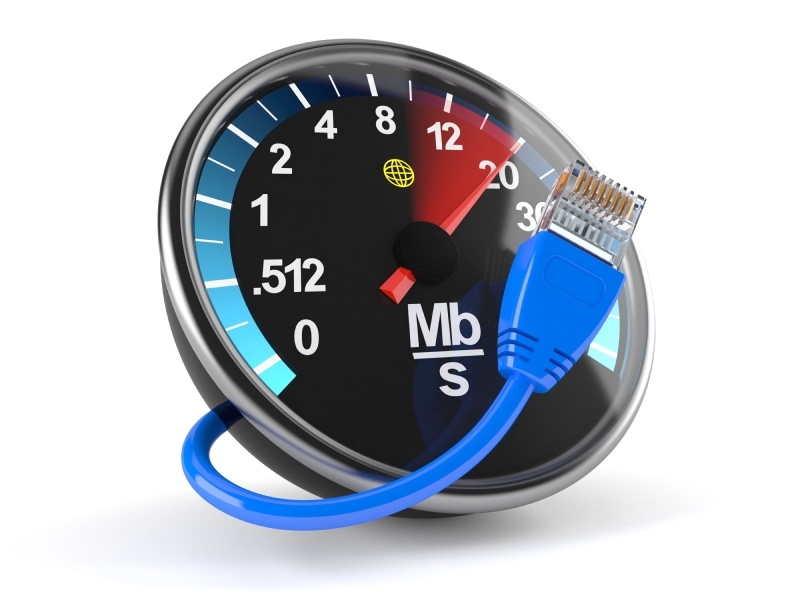 When you start having serious problems with the speed of your computer, it is understandable when you start asking yourself which hardware components affect the speed of your computer. There are several, including the CPU, hard drive, memory, and a few others. In this article, we will look at just a few. There is a concept known as the clock speed. This refers to your computer’s processing unit speed. It is commonly known simply as the CPU. If the computer were a human being, the CPU would be the brain. The CPU is the reason why your computer is able to process the instructions that programmers put into the software applications that allow your computer to do several things. The clock speed of the CPU is measured in gigahertz (GHz). If a computer’s CPU is, say, 3 GHz, it will be faster than one that has a clock speed of 1 GHz. The main role of the hard drive in the computer is to help it to read data that is stored. This disk, which spins at speeds in the thousands of spins per second, retrieves chunks of information. It is the speed of your hard drives that has a bearing on how fast this data is retrieved. Where it is fast, you will see a computer that does its work faster, and on the other hand, where it is slow, the computer will also have a slow speed. Anyone who wants the computer to act faster when it is retrieving data can deploy a concept known as the redundant array of independent disks (RAID). This is a series of hard drive disks that work as a unit. Your computer comes with two types of memory. One is the read-only memory (ROM), and the other is the redundant access memory (RAM). Computer users who want to increase RAM in their machines can acquire tiny sticks of memory and put these into the computer. So, how does memory affect the speed of the computer? This is where data is constantly being moved to and retrieved while applications are running. If there is a lot of memory, then large files can easily be moved faster while less memory impedes the speed of your computer. The state of your computer drivers is an important aspect that should be considered. When they become outdated, they will make things slower or even lead them to crash altogether. Software systems such as DriverAssist can make the job of managing the hardware of your computer much easier. It will always scan and review your system to ensure that its hardware is in maximum working order. All you need to do is to download the full version of the program as the free one does not come with all the features that will make a difference.